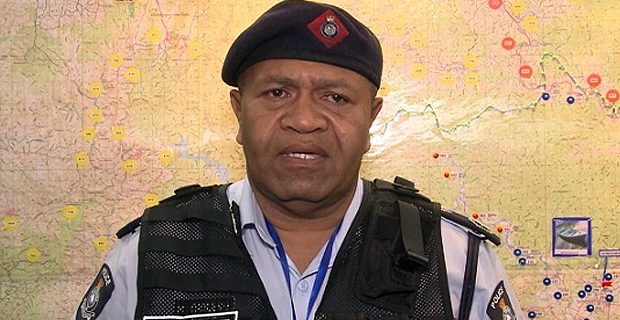 Police Chief of Operations ACP Maretino Qiolevu is calling on primary and secondary school students to go straight home after school and not roam around city or town areas during odd hours. This comes after primary and secondary school students were seen roaming around parts of Suva City especially the Suva Bus Stand after 6pm yesterday, just into the second week of the 2019 school year. Qiolevu says their officers were deployed to advise students to go home. A team of officers that were deployed were seen advising students that they were expected to be already on their way home at that time. Students were seen standing around the Suva Bus Stand and Bean cart areas chatting away but started rushing to their buses when police started with their patrols. Police officers also advised students that working people were knocking off from work and that buses after 6pm were mainly for workers and not students. Qiolevu is also calling on parents for their assistance.